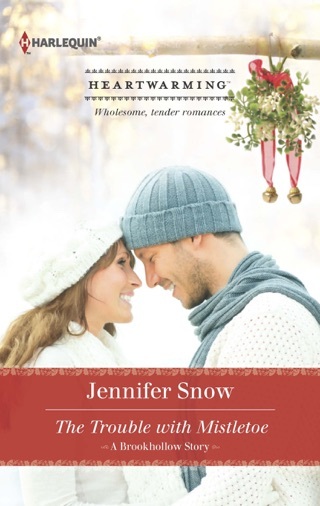 Spend Christmas in Glenwood Falls with this "quietly humorous, profoundly moving, and captivatingly seductive" (Publishers Weekly, starred review) romance that is "the perfect blend of hockey, heart, and heat" (Debbie Mason, USA Today bestselling author). 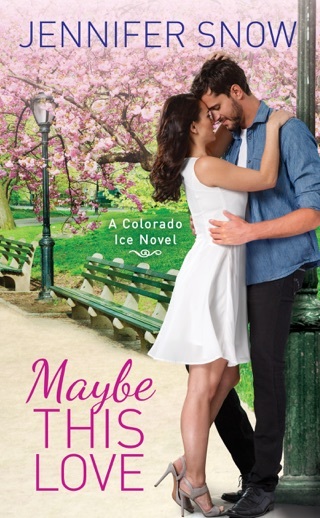 Snow's perfect second hockey-inspired Colorado Ice contemporary (after Maybe This Kiss) is a tender romance about life handing two bruised, vulnerable people an unexpected second chance. Divorced from her high-school sweetheart, who's now a superstar NHL player, Abigail Jansen hopes that her hometown, Glenwood Falls, Colo., is the right place to restart her life. 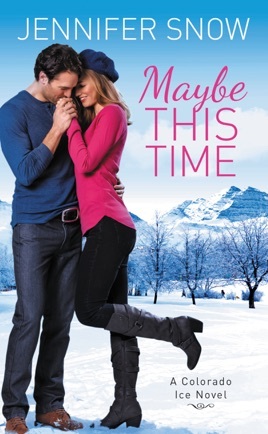 Then Dani, her nine-year-old daughter, makes the local junior hockey team, and the coach turns out to be her ex's best friend, Jackson Westmore. Jackson's snarky attitude hides his true feelings toward Abby; he knows "the only thing more off-limits than your best friend's girl was your best friend's ex-girl." 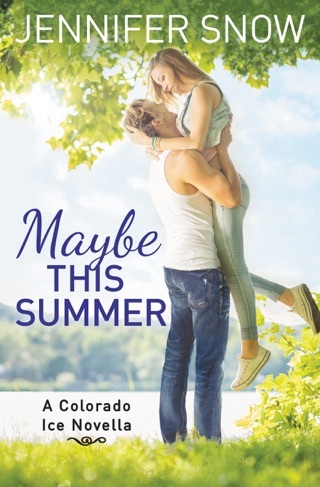 As Abby and Jackson's lives become more intertwined in that small-town way, their sizzling sexual chemistry leads to frustrated emotions and difficult choices. When Dani's father comes to town for a father-daughter dance, he shows his true colors, prompting Abby and Jackson to make some serious decisions. The emphasis on romance will make this book appealing even to readers who aren't into sports. Quietly humorous, profoundly moving, and captivatingly seductive, with supportive secondary characters, this novel is sure to enthrall fans and newcomers to this series. I love Jennifer's writing. The stories all move an a great pace, they are engaging and the characters have depth and a uniqueness that isn't always found with other authors. But THEN, he got ANOTHER second chance that I didn't see coming, and I was really rooting for him. Abby was put in a difficult position, what with having to look out for not only herself, but her daughter too. There were a couple of times where I wanted to slap some sense into her, but I enjoyed reading her indecision and vulnerability, and found those qualities made her more relatable. I was introduced to characters from the first book in the series, and while this is absolutely a stand-alone, I am DYING to read the first book so I can read more Becky. She was hilarious and I can't wait to read her story! All in all, huge fan. I can't wait to see where this series goes next!! !